Jan Fleckenstein is Director of the Law Library and Associate Teaching Professor of Law, positions to which she was appointed in 2017. She was previously Associate Director & Head of Library Information Systems. As a librarian at the Syracuse University College of Law Library since 1987, she has worked in circulation, interlibrary loan/document delivery, reference, technical services (acquisitions, cataloging and serials), academic computing, and library administration. Her research interests include library planning and design, and curating business information to support law school curricula. She earned her B.A. from Le Moyne College and her M.L.S., M.S./IRM, and J.D. degrees from Syracuse University. Professor Fleckenstein has been active in library associations and library education. 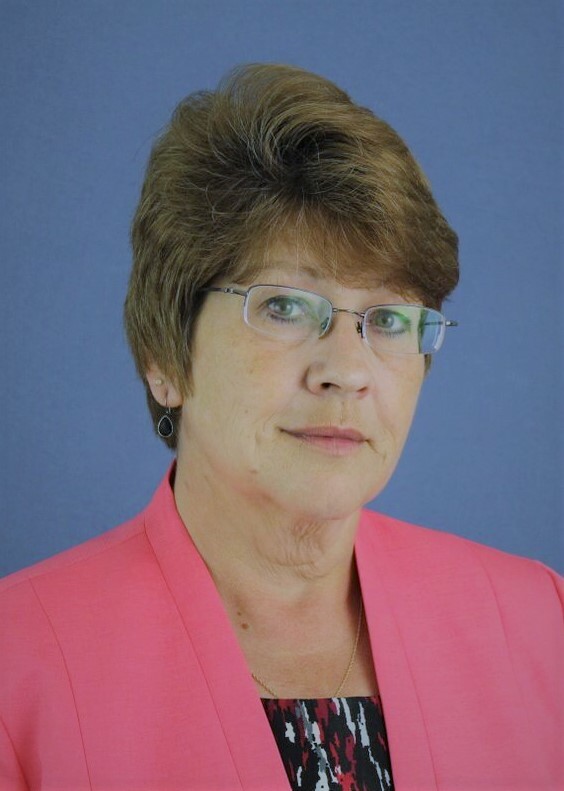 She is past president of the Association of Law Libraries of Upstate New York and past president of the Pi Lambda Sigma chapter of Beta Phi Mu at Syracuse University. In 2008, she received the Katie M. Deveau Spirit of ALLUNY Award for service to the law library community. Professor Fleckenstein has taught Legal Information courses at SU’s iSchool as well as serving as a consultant on library facilities projects. Over the years she has presented programs on integration of information technology into the infrastructure of the library, and on major and minor library renovation projects, at AALL, CALL/ACBD, ABA’s Bricks & Bytes, and ALLUNY. Prior to coming to SU, she was the Librarian at O’Hara & Crough in Syracuse, NY.